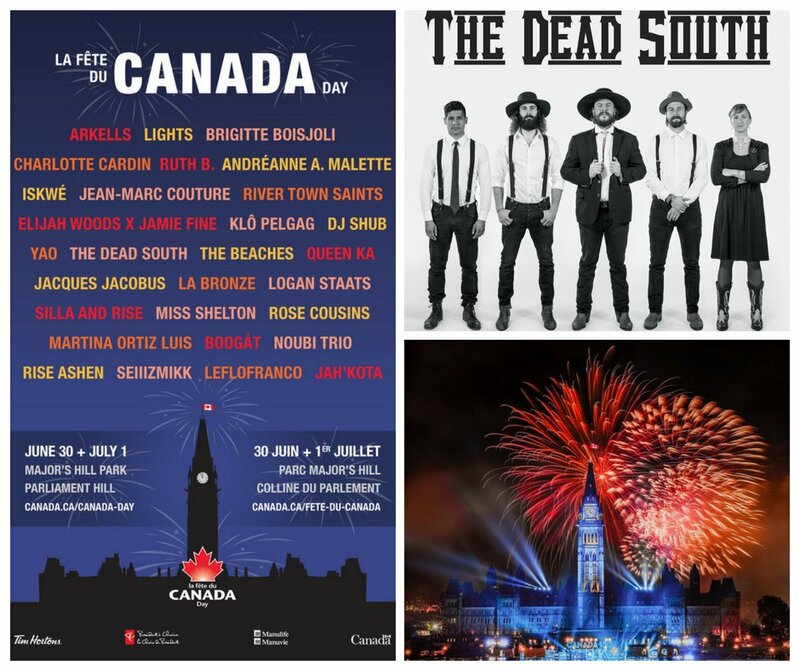 Ready for perhaps one of the biggest parties of the year – Canada Day on Parliament Hill? Well, plan to come out and be entertained by some of the biggest acts around! This year with our very own The Dead South – and they’re sure to play tracks off their Juno Award Winning album “Illusion&Doubt”. We’ll see you there!